Hello! 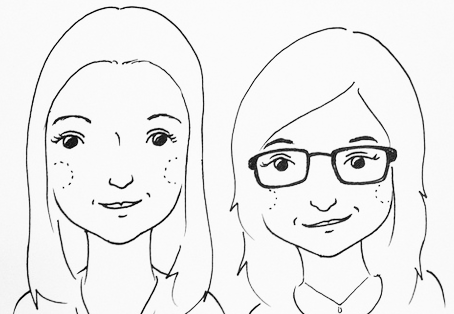 Are you stressing about teacher gifts? 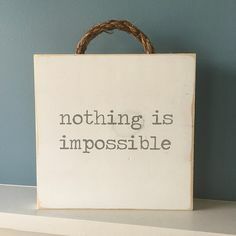 Want to give something meaningful with a handmade touch? 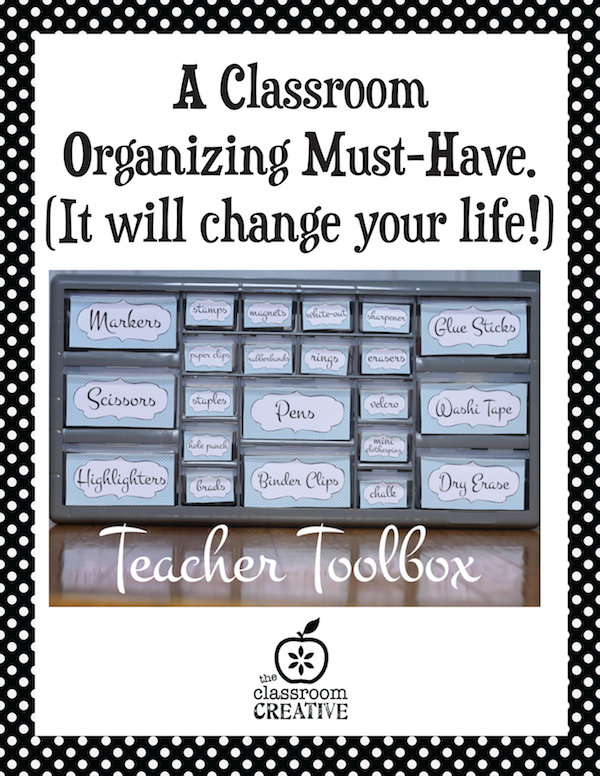 Or better yet, something that will help organize the teacher in your child’s life? Let’s face it: all teachers really want for Christmas is more time and energy. And maybe a nap. 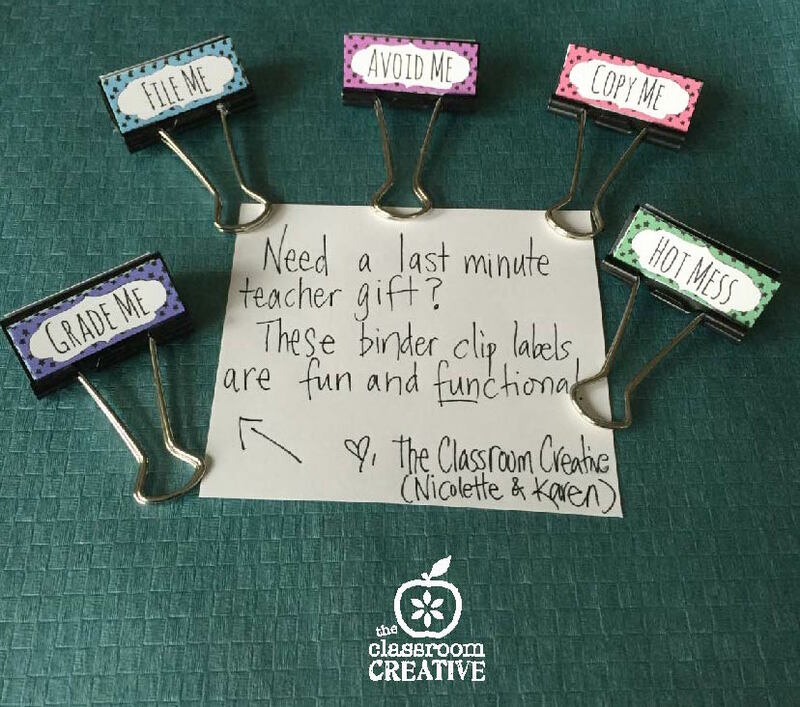 All you need is these binder clip labels, some binder clips from the dollar store, and clear packing tape. 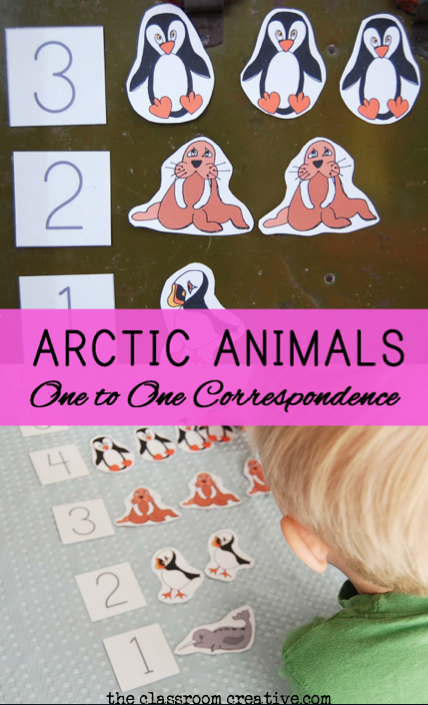 You could also laminate the labels and hot glue them. Make a set for yourself too! There’s a ton in this set of 300 labels that is useful for home and homeschool! Fill a mason jar with the binder clips for a fun presentation idea. 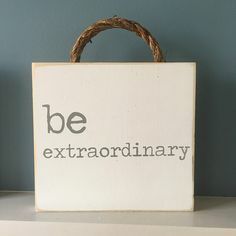 This super simple teacher gift idea that will cost you less than $8! If you have many teachers and school personnel to buy gifts for, this will make life easy! Grab our popular teal labels here and head over to Lowe’s or Home Depot to purchase the plastic toolbox drawers. These toolbox drawers are usually used for screws, bolts, and small tools, but in the teacher world: these plastic drawer sets are a must-have for school supplies! 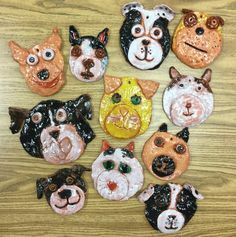 For less than $25, you have a handmade gift your teacher will cherish. 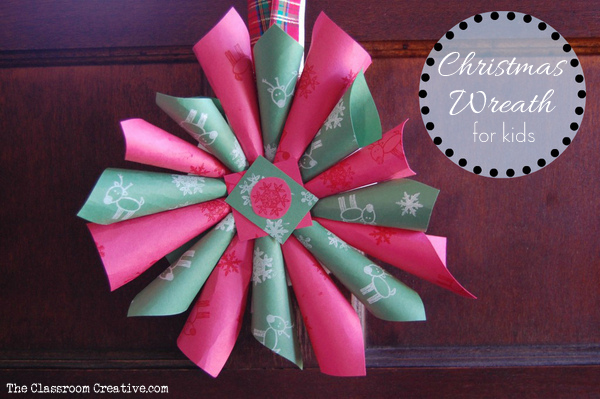 Go in on the gift with another family, and fill the teacher toolbox with supplies. We always need school supplies! 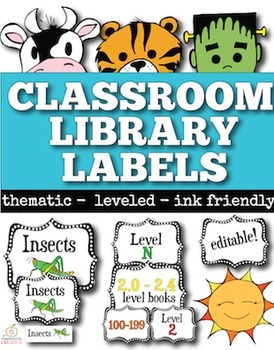 If your teacher is in PK-2nd grade and has a huge classroom library that could use some good organization, give them the gift of classroom library labels! 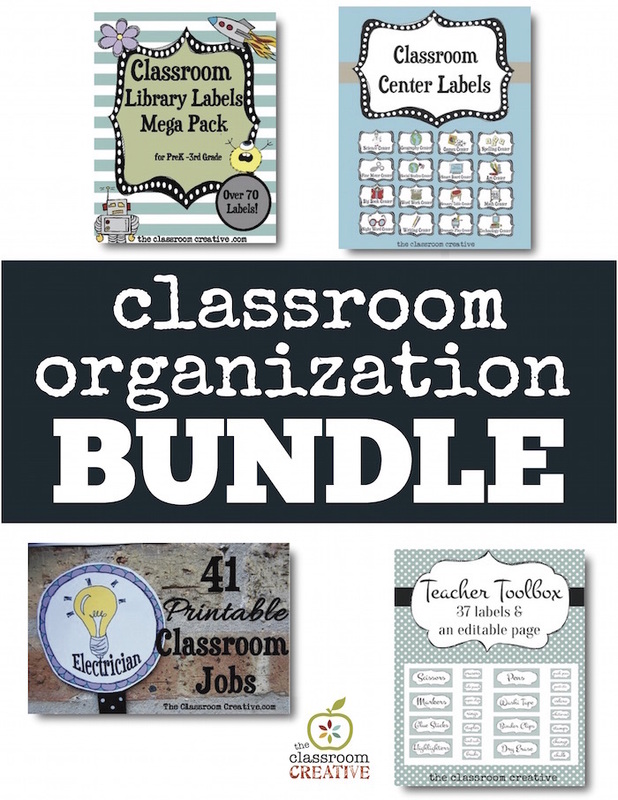 Teacher Gift Idea #4: Our Classroom Organization Bundle! 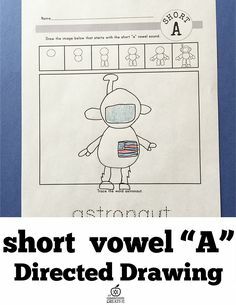 Perfect for PK-2nd grade teachers! Move these files on a flash drive, and give your teacher the gift of organization for their classroom! A TpT Gift Card never fails. Why? 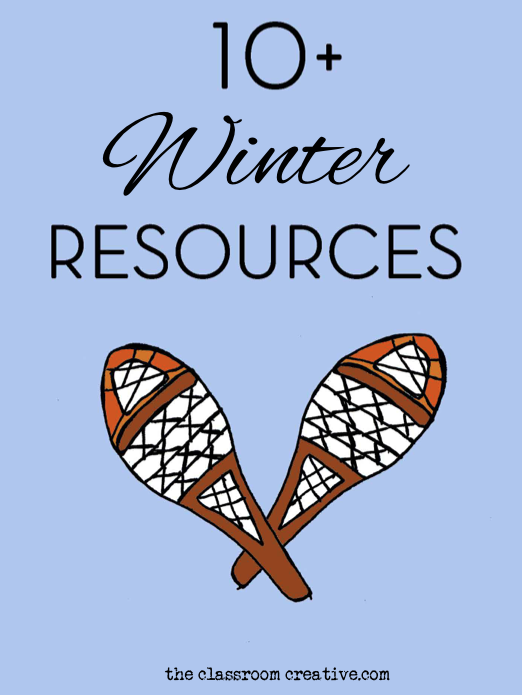 Teachers spend a ton of their own money on classroom resources, so help them stock their classrooms with what they need to teach!